Providence does not measure the success of its business and the quality of our advisory services by the number of closed transactions. We measure success by the long-term value that we help our clients to create. That principle guides the advice we give and our approach to providing strategic advisory services. 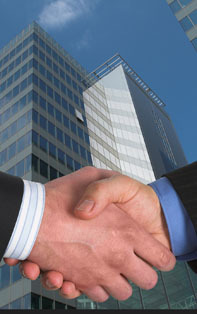 We offer fee arrangements tailored to align our interests with those of our clients. This includes a willingness to reinvest a portion of our success fees from closed transactions directly into equity or equity-like securities ("Value Appreciation Rights") of our clients.